I am not sure school has ever been cancelled here because of the windchill. hm… Our temps have been going up and down crazily… Rain, snow, rain, snow… etc. Oooooooooo I like the Spring Snow cover. I am SO over this snow already. Beautiful winter covers, Bellezza! 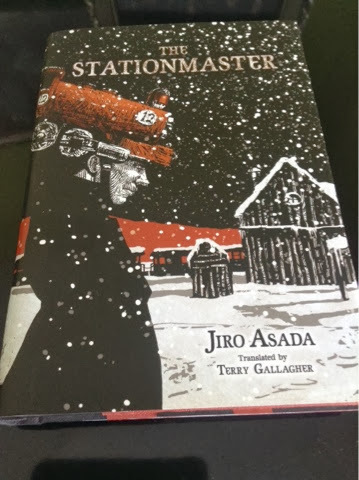 I love the way the covers capture the distinctively different perspectives of the Russian and the Japanese winters. Oh how I love winter. But I must say that this year has tested that love. 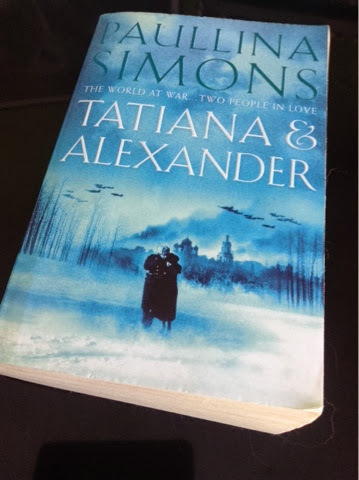 The covers of Dr. Zhivago (one of my favorites) and The Stationmaster both draw me in. 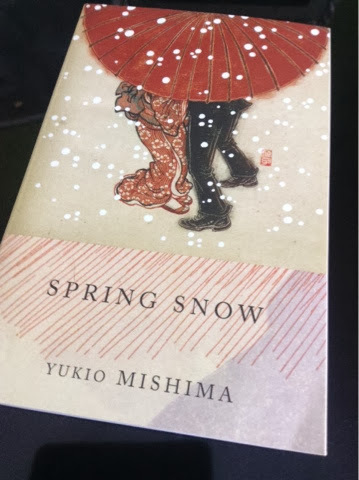 Gorgeous covers – although perhaps sometimes it's better to see the snow only on the covers rather than round about 'thick and crisp and even'. A lovely presentation of covers! I hope the storm gives you ample time to read in the cozy indoors. Those are all seriously beautiful, and I ALMOST included that cover of Snow Country since I just read it recently. Great picks! Stay warm, my friend! Winter is you favourite season?? We're always on extreme cold weather alert these days, too, and sometimes I can't stand it. It is lovely, though, I'll give it that. The Mishima and Kawabata covers are gorgeous! I've been waiting forever for Mishima's tetralogy in pretty covers. Will definitely get that. This is the coldest winter we've had in years and I honestly don't know how people deal with this kind of weather every year. I'm in awe! We hit 50 today but our high will be back in the single digits in the coming week. It's no wonder I've been battling headaches this month! Stay warm and enjoy your extra reading time. Lovely covers, but brrrrrr they make me cold. Love the Spring Snow cover! Schools were closed due to wind chill a couple of days last week… with the promise of more to come. Stay warm. Oh. 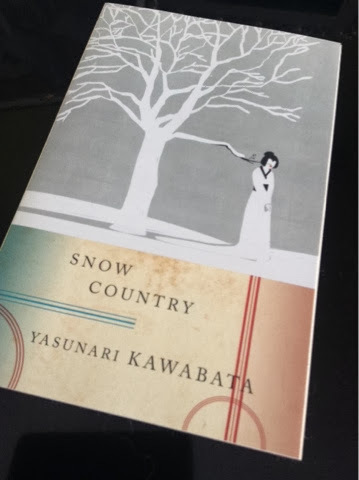 I love these covers especially Snow Country. Nice theme. Fantastic covers! Wish I could ship you some of our weather to temper yours. Brrrrr. Oh what gorgeous covers! Especially the three Japanese ones. 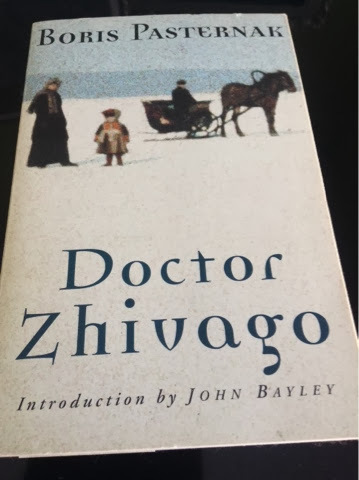 Doctor Zhivago — that's a brilliant cover and well suited for a chilly evening. It's Pantheon edition right?